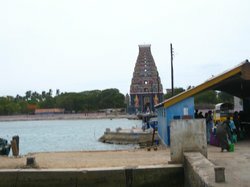 You can enjoy beautiful view of the kovil from the sea during the ferry ride. The journey will take almost half a day, especially if you are using public transport but it time worth spent. 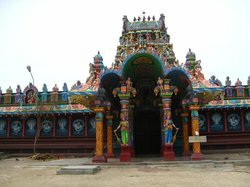 This is a very colorful Kovil in the Island. 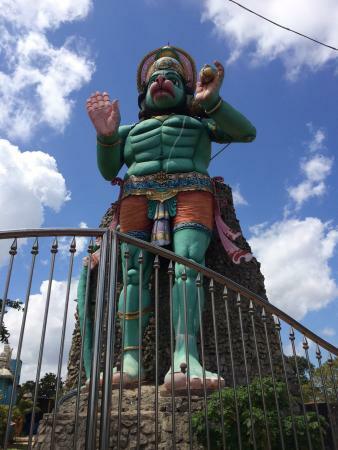 This is located in the same Nagadeepa Raja Maha Viharaya island. need a ferry or boat to go there. 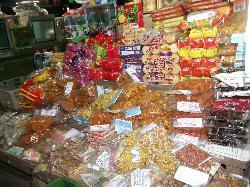 very much crowded in the week ends & holidays. 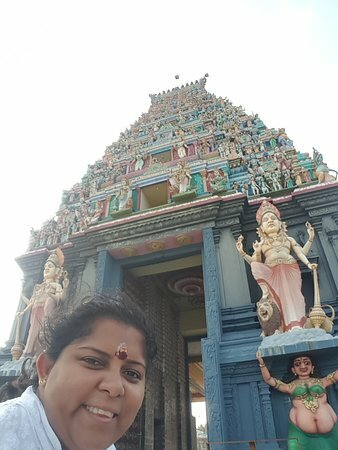 We visited this Hindu temple in a combined visit with the nearby Bhuddist temple. The ferry ride there and back was an experience itself. 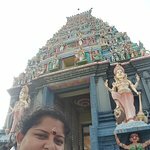 Beautiful and Powerful Amman Kovil and Beautiful Buddha Naga Vihara! 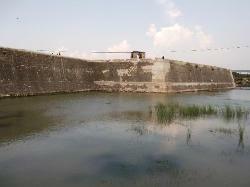 Nainativu. 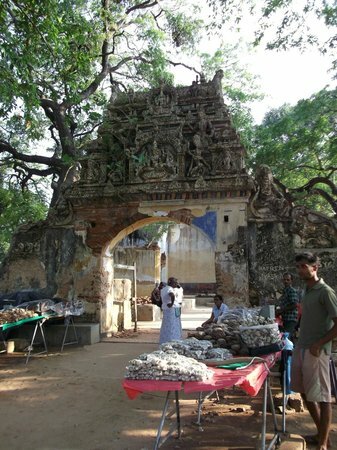 Jaffna … Nagapoozani temple not to be missed..
Get quick answers from Naga Pooshani Ambal Kovil staff and past visitors. 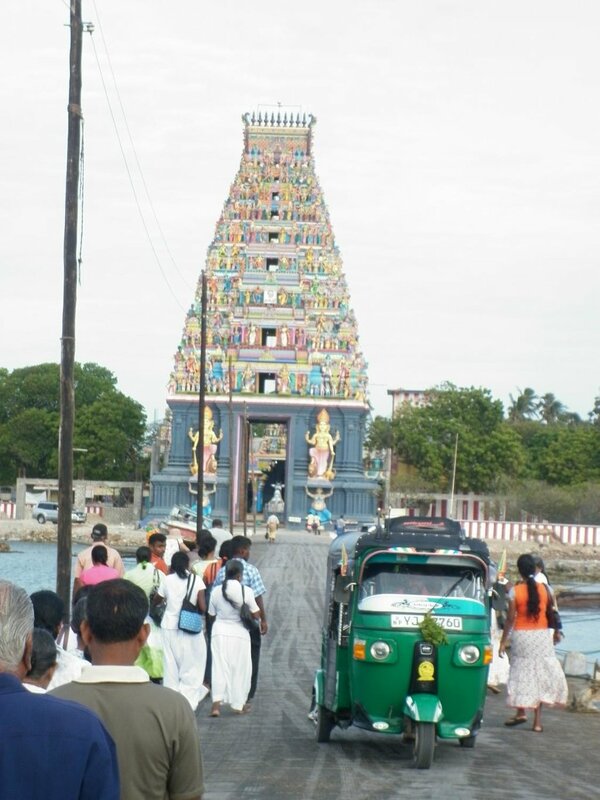 Hello, Naga Pooshani Amman temple is in an island (Nainativu) off Jaffna Sri Lanka. From Mumbai take a flight to Colombo. 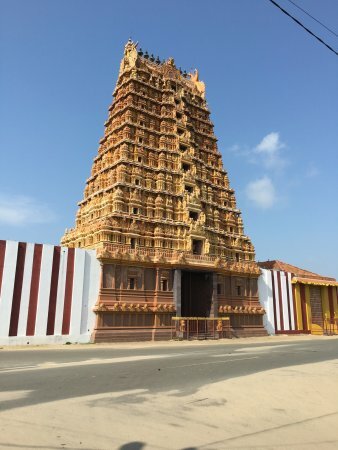 Stay the night in Colombo and get a train to Jaffna. 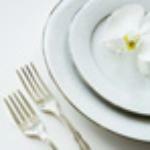 Good hotels available in Jaffna. 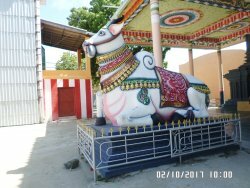 Once you are in Jaffna talk to the hotel to arrange transport to go to Nainativu. 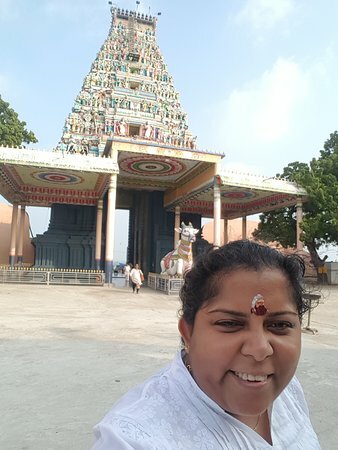 You need an early start to avoid q like temples all over India. 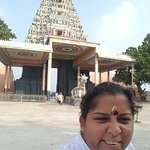 If you have money you can arrange a car to pick you from the airport to take you to Jaffna, there are many temples in Jaffna you can go and pray. 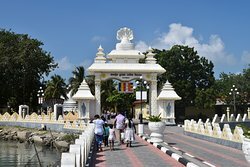 There is a temple in south east of Sri Lanka, "Kathirgamam" a Lord Murugan temple. 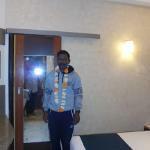 May be you speak to a travel agent in India to arrange temple tour, flight, transport and hotels. you can compare the cost. Good luck. 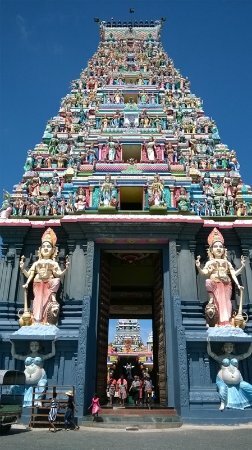 Please Google on Sri Lanka Hindu temples, you will find all of them.